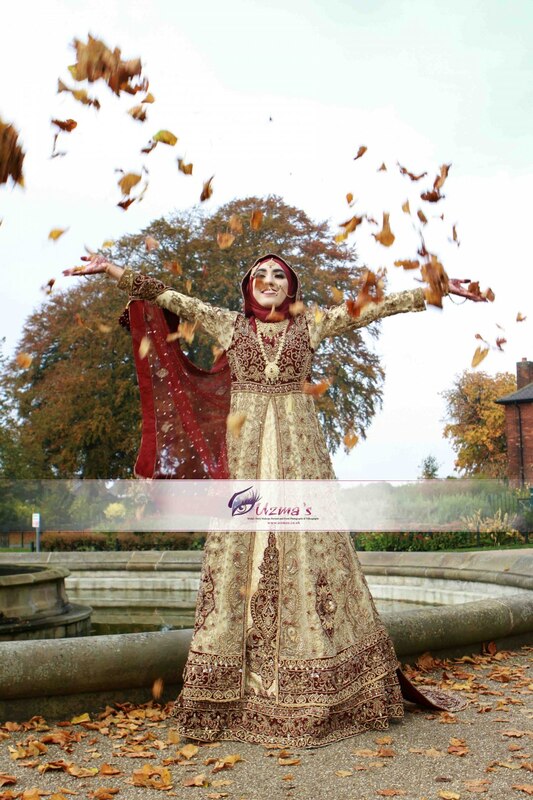 We provide Asian wedding photography and Asian wedding videography services all over the UK. 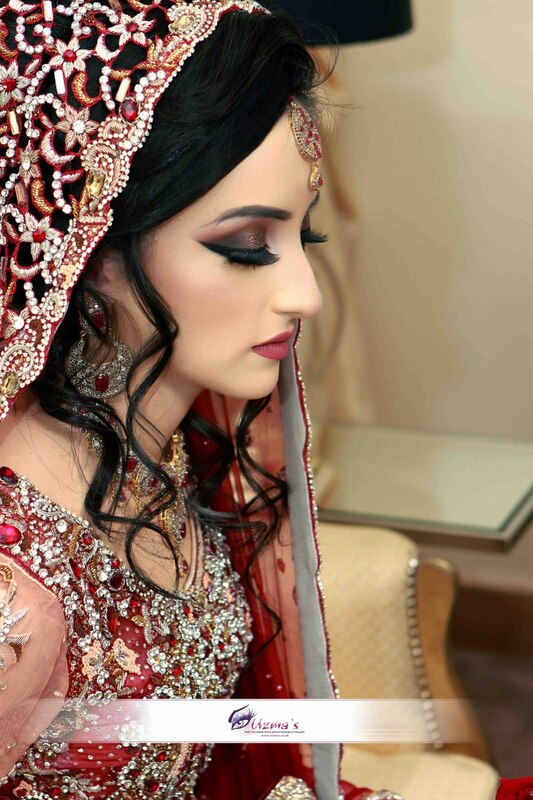 We have been in operation for a number of years and have our head office in Manchester. 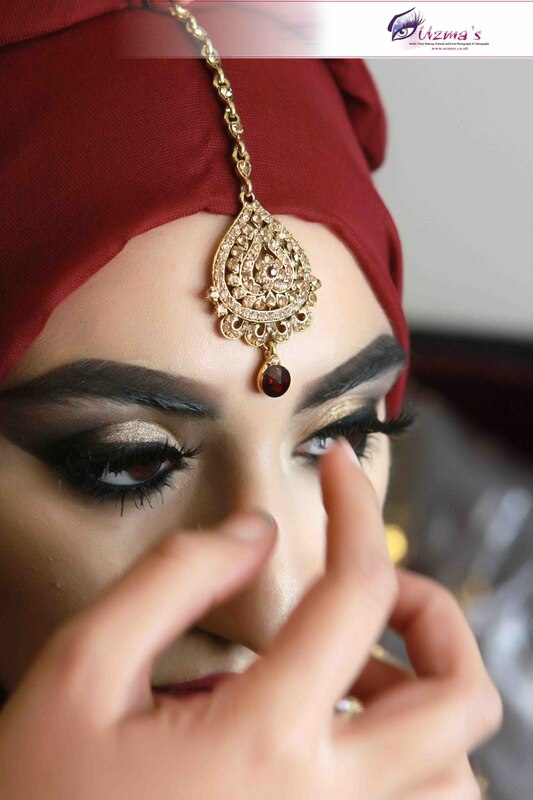 We do have regional teams that cover London, Birmingham, Cardiff, Glasgow and surrounding areas. 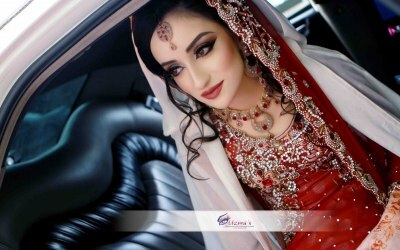 We also have female staff available for segregated weddings. 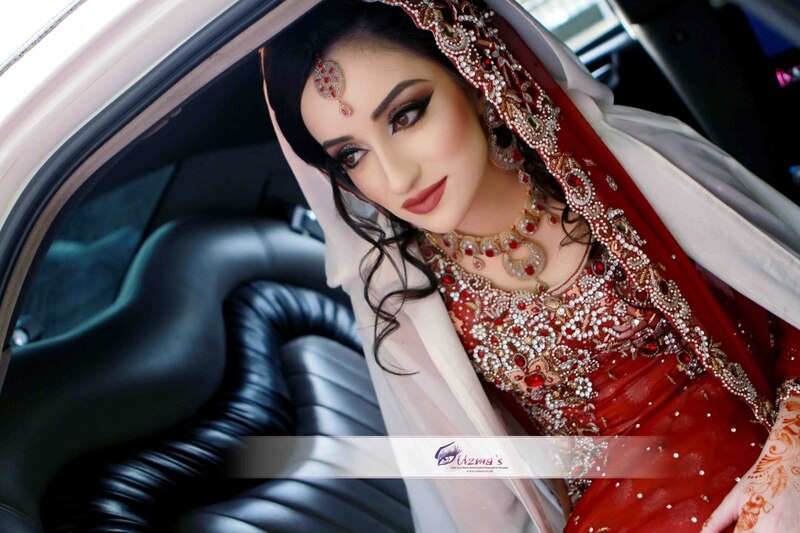 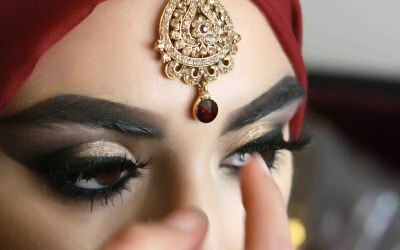 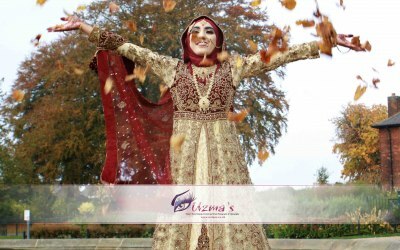 Get quotes from Uzma's Asian Wedding Photography, Videography and Asian Bridal Makeup and others within hours.